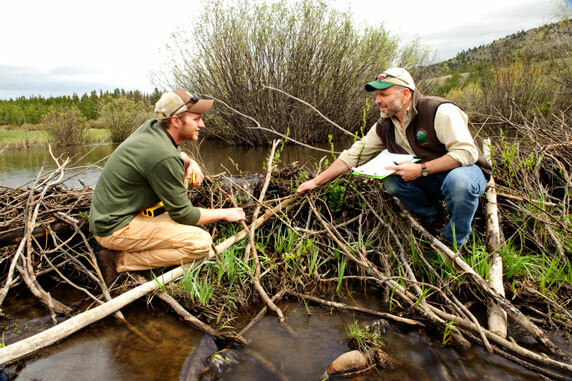 The Department of Ecosystem Science and Management is an interdisciplinary, integrated department dealing with natural resources throughout Wyoming, the region, and internationally. We integrate rangeland ecology and watershed management, soil science, and entomology. Our students' education is enhanced by learning not only of their discipline but also how their discipline relates to others. We are committed to the quality of your graduate education, and work to create an environment where you will have many opportunities to interact with faculty and students from a variety of disciplines. We actively seek and obtain grant funding to support your research and education.